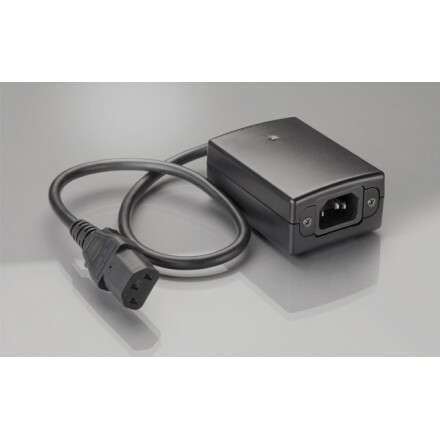 Trigger 12 Volt for series ceiling Expert Kit Accessories for projection screens. Sold only in France, delivery to the ground floor. No delivery in the Islands. 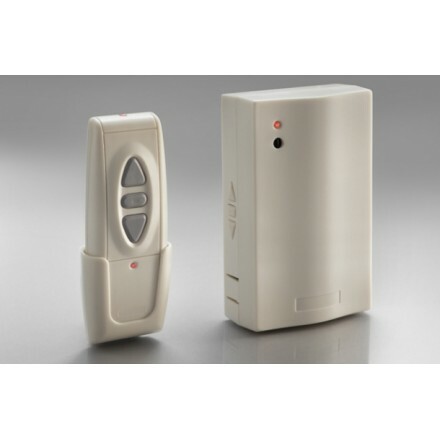 Kit for ceiling Expert Series 2 channel remote control Accessories for projection screens. Sold only in France, delivery to the ground floor. No delivery in the Islands. Spare remote infra-red ceiling with control included for Economy/Professional ceiling series Accessories for projection screens. Sold only in France, delivery to the ground floor. No delivery in the Islands. Ceiling ceiling for Design support Accessories for projection screens. Sold only in France, delivery to the ground floor. No delivery in the Islands. 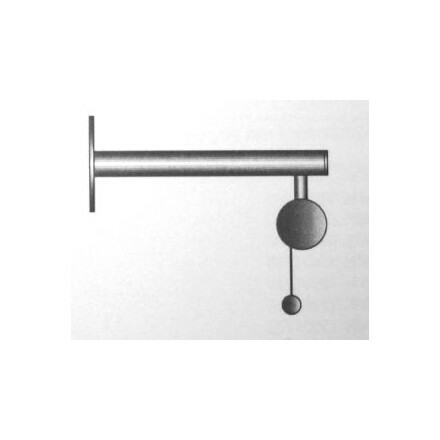 Wall bracket for ceiling Design (200mm) Accessories for projection screens. Sold only in France, delivery to the ground floor. No delivery in the Islands. 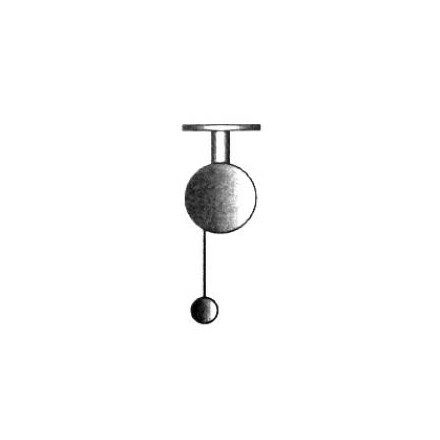 Wall bracket for ceiling Design (500mm) Accessories for projection screens. Sold only in France, delivery to the ground floor. No delivery in the Islands. Fixing wall ceiling ScreenChange Accessories for projection screens. Sold only in France, delivery to the ground floor. No delivery in the Islands. 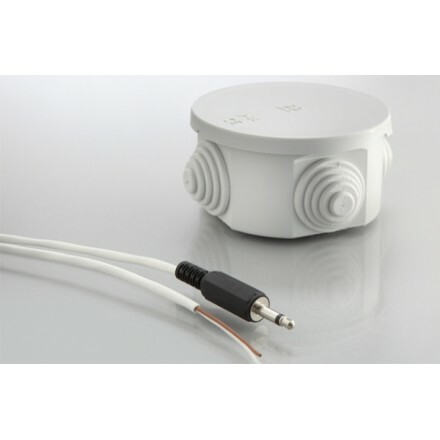 Kit of 300cm for ceiling Expert XL series ceiling mount Accessories for projection screens. Sold only in France, delivery to the ground floor. No delivery in the Islands. Kit of 350cm for ceiling Expert XL series ceiling mount Accessories for projection screens. Sold only in France, delivery to the ground floor. No delivery in the Islands. Kit 400cm for ceiling Expert XL series ceiling mount Accessories for projection screens. Sold only in France, delivery to the ground floor. No delivery in the Islands. Kit of 450cm to the ceiling Expert XL series ceiling mount Accessories for projection screens. Sold only in France, delivery to the ground floor. No delivery in the Islands. 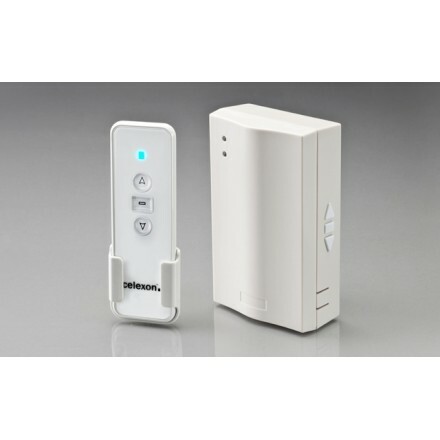 Remote control for ceiling Expert Series Kit Accessories for projection screens. Sold only in France, delivery to the ground floor. No delivery in the Islands. Carry bag ceiling for display on foot 158cm Accessories for projection screens. Sold only in France, delivery to the ground floor. No delivery in the Islands. 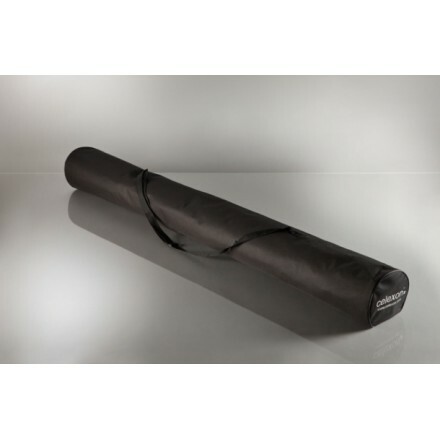 Carry bag for screen ceiling on foot 184 cm Accessories for projection screens. Sold only in France, delivery to the ground floor. No delivery in the Islands. Carry bag for screen ceiling on foot 219 cm Accessories for projection screens. Sold only in France, delivery to the ground floor. No delivery in the Islands. Carry bag ceiling for display on foot 133cm Accessories for projection screens. Sold only in France, delivery to the ground floor. No delivery in the Islands. Carry bag for screen ceiling on foot 244 cm Accessories for projection screens. Sold only in France, delivery to the ground floor. No delivery in the Islands. 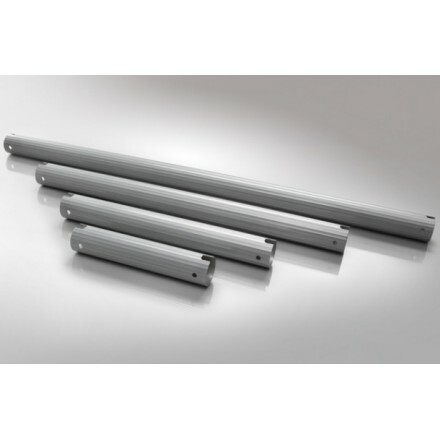 Extension tubular ceiling PS 815 of 80 cm Accessories for projection screens. Sold only in France, delivery to the ground floor. No delivery in the Islands. 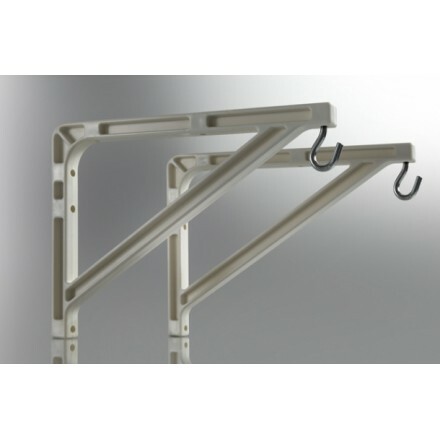 Brackets for ceiling Economy Series screen Accessories for projection screens. Sold only in France, delivery to the ground floor. No delivery in the Islands. 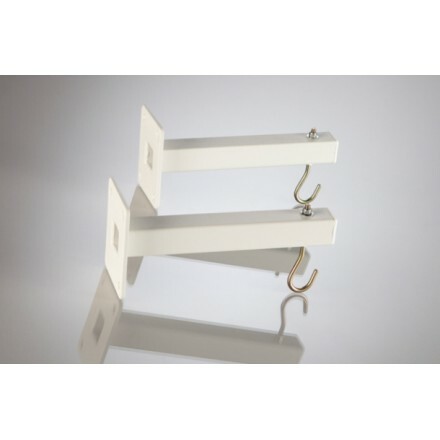 Brackets for ceiling Pro - 20 cm series screen Accessories for projection screens. Sold only in France, delivery to the ground floor. No delivery in the Islands. 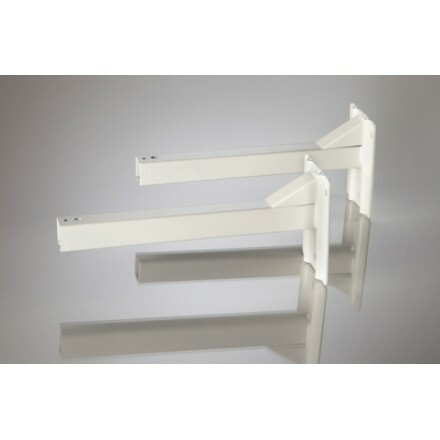 Brackets for ceiling Pro - 50 cm series screen Accessories for projection screens. Sold only in France, delivery to the ground floor. No delivery in the Islands. 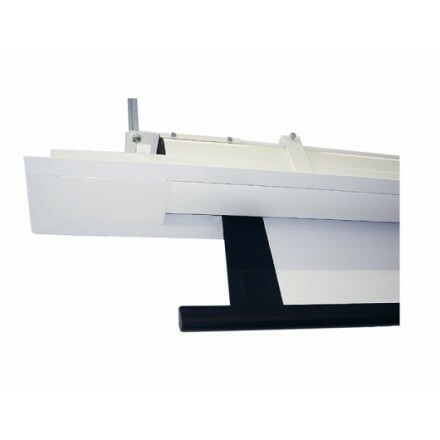 Brackets for ceiling Pro - 70 cm series screen Accessories for projection screens. Sold only in France, delivery to the ground floor. No delivery in the Islands. 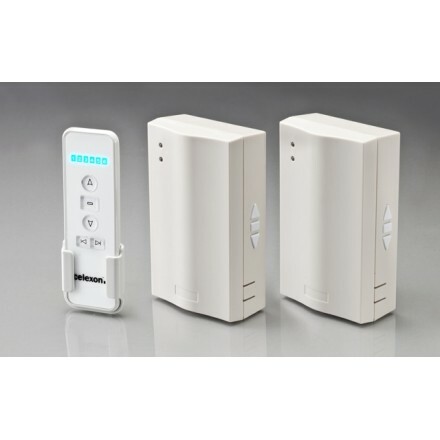 Kit remote control UHF (RF) 1 channel ceiling PRO Accessories for projection screens. Sold only in France, delivery to the ground floor. No delivery in the Islands. 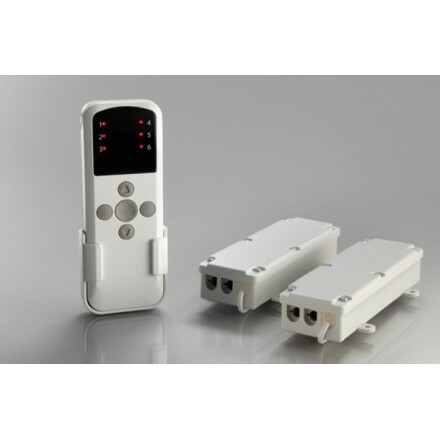 Kit of UHF (RF) remote control 2 channels for ceiling products Accessories for projection screens. Sold only in France, delivery to the ground floor. No delivery in the Islands. 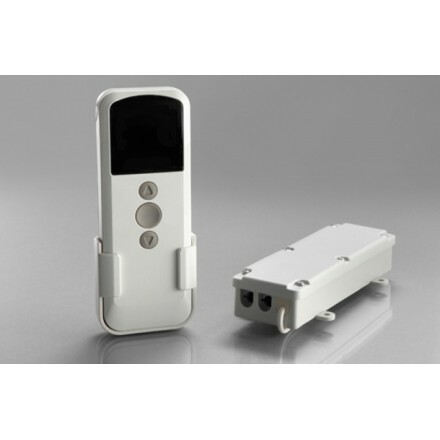 Case of cockpit receiver UHF (RF) for ceiling products Accessories for projection screens. Sold only in France, delivery to the ground floor. No delivery in the Islands. 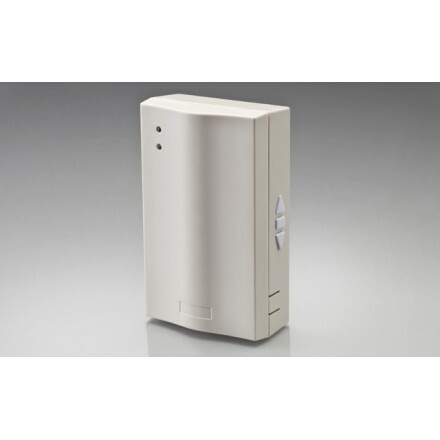 Trigger RF (UHF) ceiling Pro Accessories for projection screens. Sold only in France, delivery to the ground floor. No delivery in the Islands. 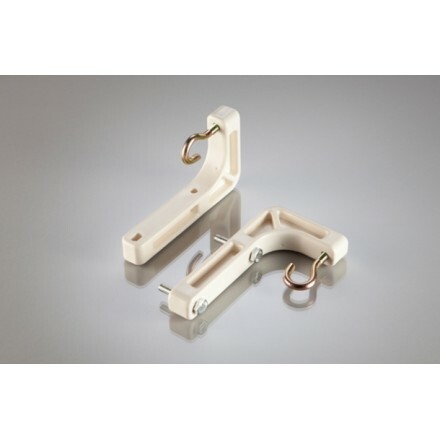 Brackets for screens of the ceiling Economy Series / Pro - 15 cm Accessories for projection screens. Sold only in France, delivery to the ground floor. No delivery in the Islands. Fixing to the ground for mobile Expert Kit Accessories for projection screens. Sold only in France, delivery to the ground floor. No delivery in the Islands. 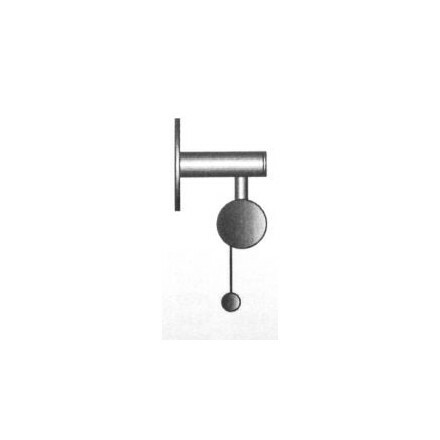 Curtain Kit 1 piece for the Mobile Expert 203 x 152 cm ceiling screens Accessories for projection screens. Sold only in France, delivery to the ground floor. No delivery in the Islands. 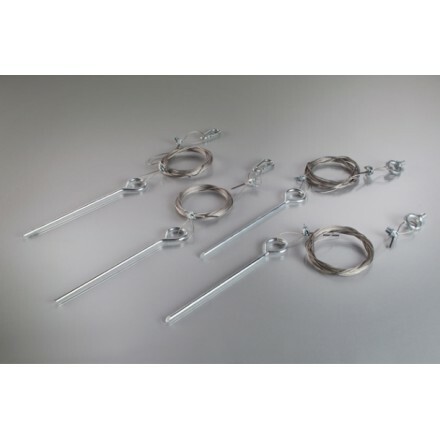 Curtain Kit 1 piece for the Mobile Expert 203 x 114 cm ceiling screens Accessories for projection screens. Sold only in France, delivery to the ground floor. No delivery in the Islands. Kit de rideau 1 pièce pour les écrans celexon Mobile Expert 203 x 127 cmAccessoires pour écrans de projection. Curtain Kit 1 piece for the Mobile Expert 244 x 183 cm ceiling screens Accessories for projection screens. Sold only in France, delivery to the ground floor. No delivery in the Islands. Kit de rideau 1 pièce pour les écrans celexon Mobile Expert 244 x 137 cmAccessoires pour écrans de projection. Curtain Kit 1 piece for the Mobile Expert 244 x 152 cm ceiling screens Accessories for projection screens. Sold only in France, delivery to the ground floor. No delivery in the Islands. Curtain Kit 1 piece for the Mobile Expert 305 x 229 cm ceiling screens Accessories for projection screens. Sold only in France, delivery to the ground floor. No delivery in the Islands. Curtain Kit 1 piece for the Mobile Expert 305 x 172 cm ceiling screens Accessories for projection screens. Sold only in France, delivery to the ground floor. No delivery in the Islands. Curtain Kit 1 piece for the Mobile Expert 305 x 190 cm ceiling screens Accessories for projection screens. Sold only in France, delivery to the ground floor. No delivery in the Islands. Curtain Kit 1 piece for the Mobile Expert 366 x 274 cm ceiling screens Accessories for projection screens. Sold only in France, delivery to the ground floor. No delivery in the Islands. Curtain Kit 1 piece for the Mobile Expert 366 x 206 cm ceiling screens Accessories for projection screens. Sold only in France, delivery to the ground floor. No delivery in the Islands. Kit de rideau 1 pièce pour les écrans celexon Mobile Expert 366 x 229 cmAccessoires pour écrans de projection.